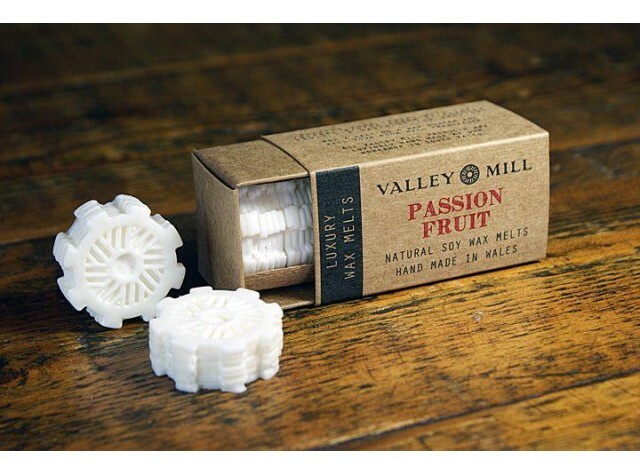 Refresh your sense with the intense, exotic aroma of passion fruit- a taste of the tropics! May cause allergic skin reaction. If on skin: Wash with plenty of soap and water. If skin irritation or rash occurs: Seek medical attention. Do not drink. Keep away from children and pets. Toxic to aquatic life with long-lasting effects.